Welcome to my dressmaker blog! 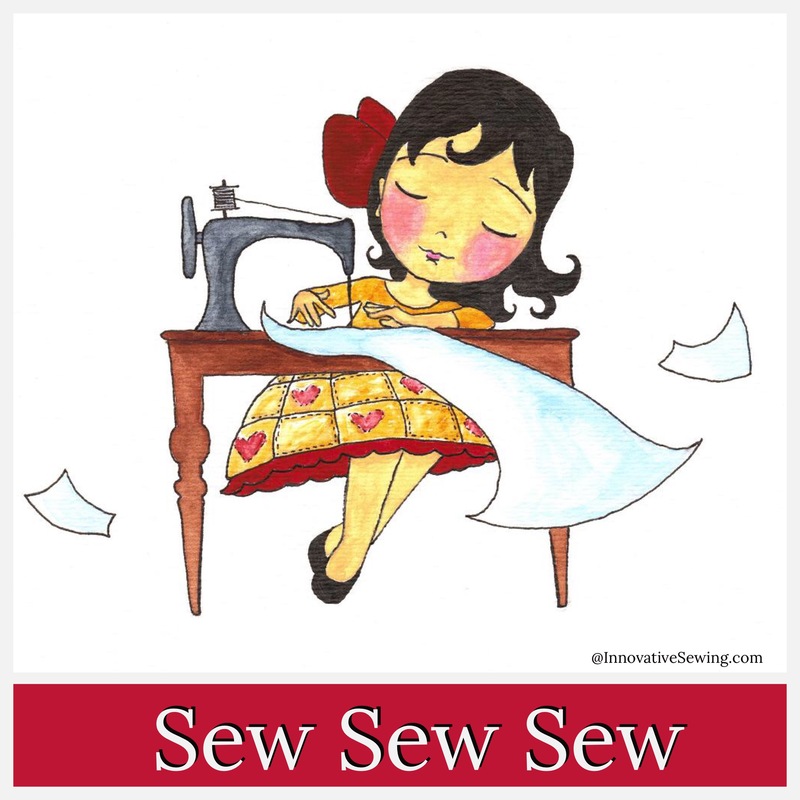 As a dressmaker, I have a deep love for sewing and creating fun and beautiful things to wear! Furthermore, I am a novice at garment construction. Also, I enjoy building a well-fitted wardrobe for all seasons! 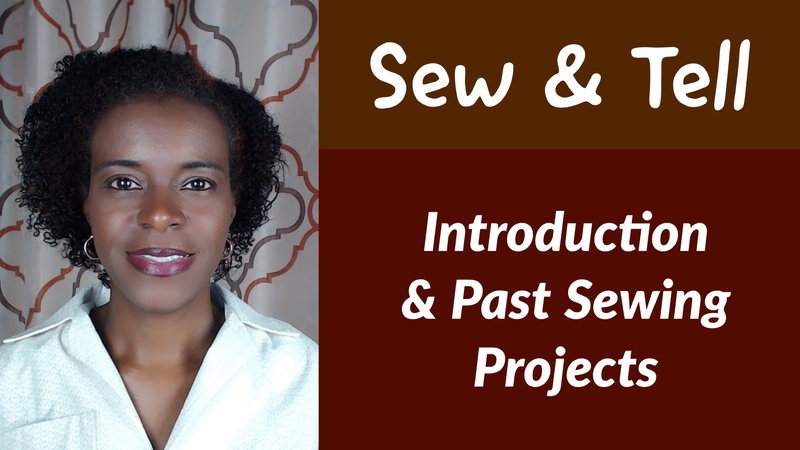 This video is about who I am as a dressmaker. Plus, you will see a few garments I’ve made in the past!